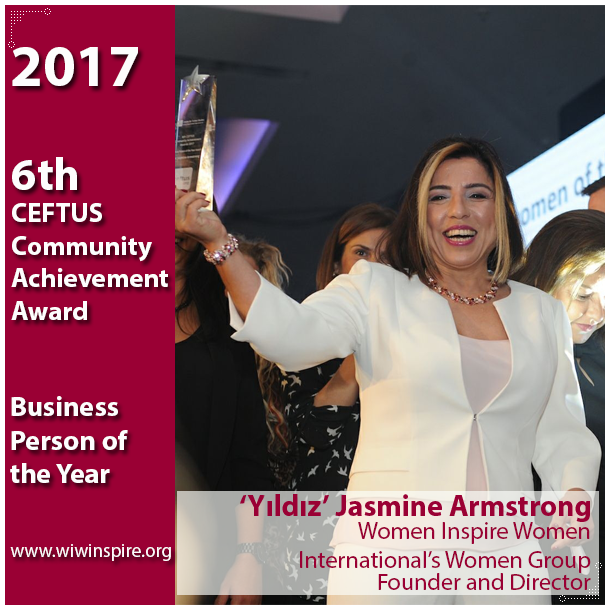 Our commitment is to improve the lives of individual women helping them to achieve abilities and knowledge to create new educational, financial, and social resources in their families and, implicitly, in their communities. WIW International Women's Group - We believe, we are like fairy-tale characters. We are all like Ice Queen Elsa, born with powers, who realise their own powers then use it to inspire others. 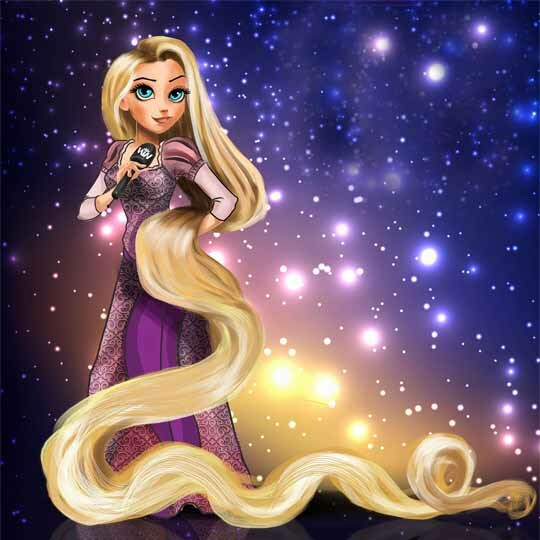 WIW Inspire TALK - We believe, we are all like Rapunzel, kept in her own tower, wanting to break free of the chains of silence and have a voice to be heard. 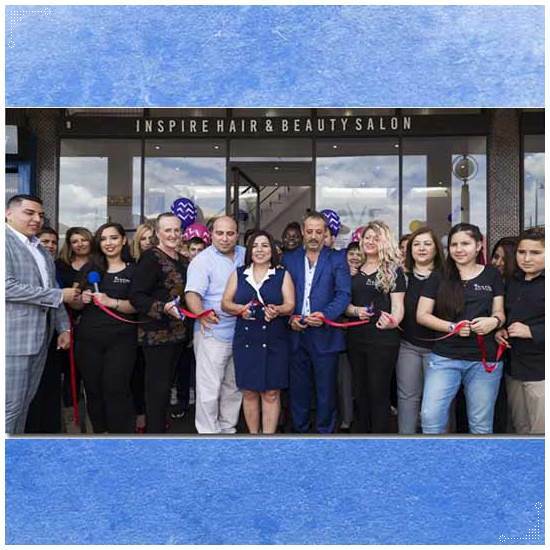 WIW Inspire SALON - We believe, we are all like Cinderella, a servant to life hoping to become a princess. 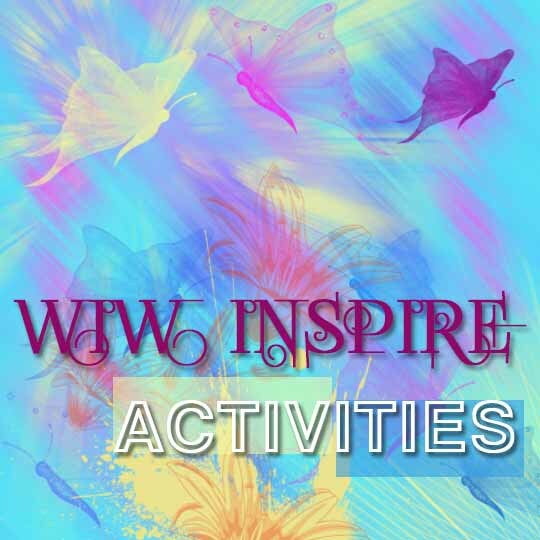 WIW Inspire ACADEMY - We believe, we are like Hansel and Gretel, brothers and sisters, all lost in our thoughts, walking to find our destiny and be united under one roof. VIP Services in a Studio Photography for those celebrating birthdays, bridal and pamperpad parties. 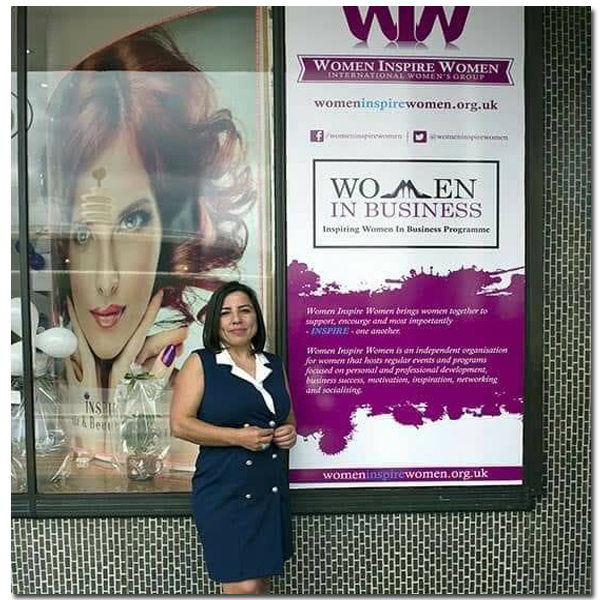 One of our purposes is to encourage women to grow their entrepreneurial and managerial potential. We believe, we are like fairy-tale characters. 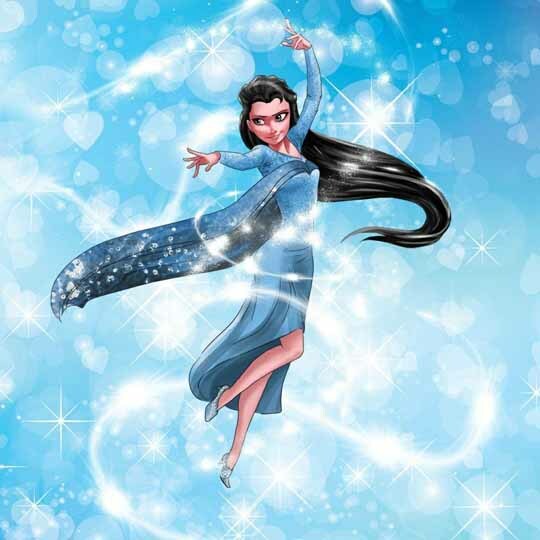 We are all like Ice Queen Elsa, born with powers, who realise their own powers then use it to inspire others. We believe, we are all like Cinderella, a servant to life hoping to become a princess. We believe, we are all like Rapunzel, kept in her own tower, wanting to break free of the chains of silence and have a voice to be heard. We believe, we are like Hansel and Gretel, brothers and sisters, all lost in our thoughts, walking to find our destiny and be united under one roof. 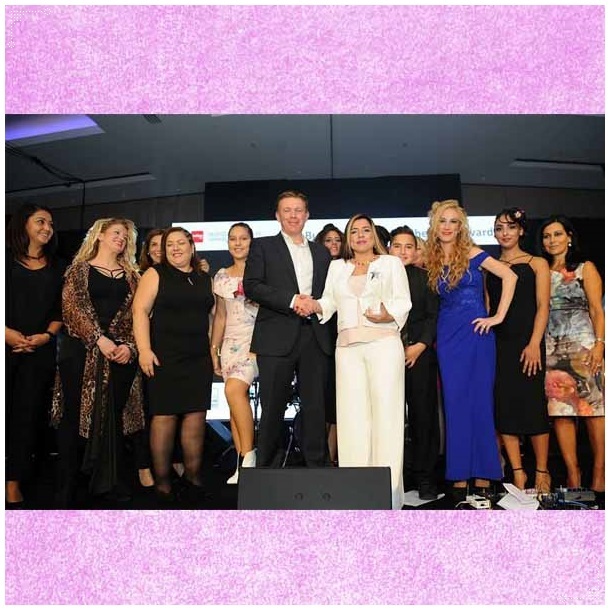 WIW International Women’s Group work together with the community for the community to support, encourage and most importantly – INSPIRE – one another. We believe strong women build strong families and strong communities. 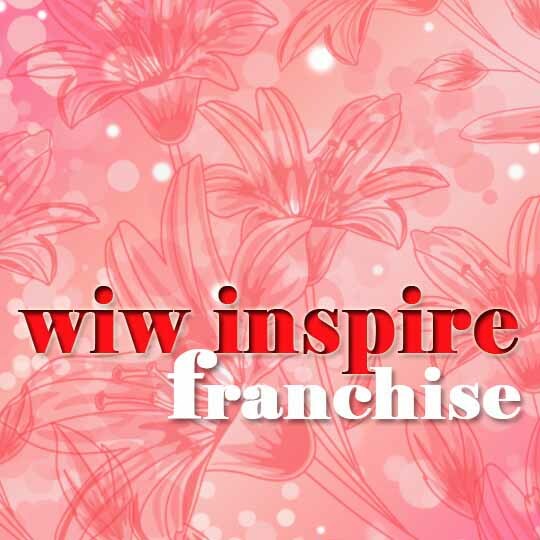 WIW is a not-for-profit organisation. 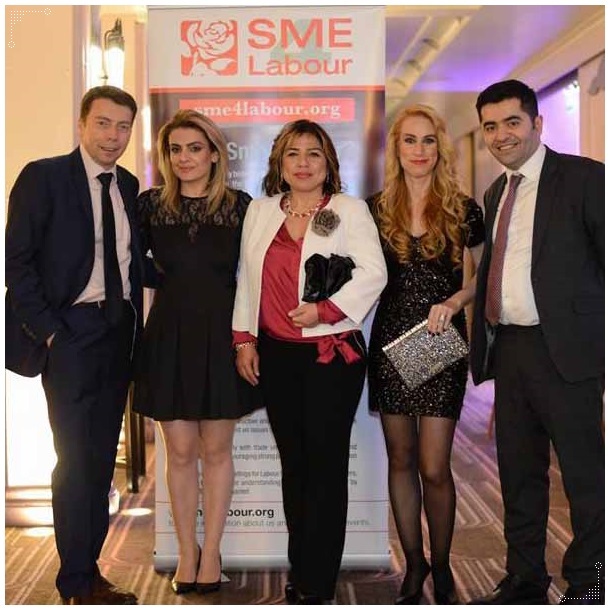 Our aim is bring women into business and empower them by offering free education and training and start-up business support. We like to develop their confidence and help them achieve their personal dreams. We have numerous project that Inspire future generations. 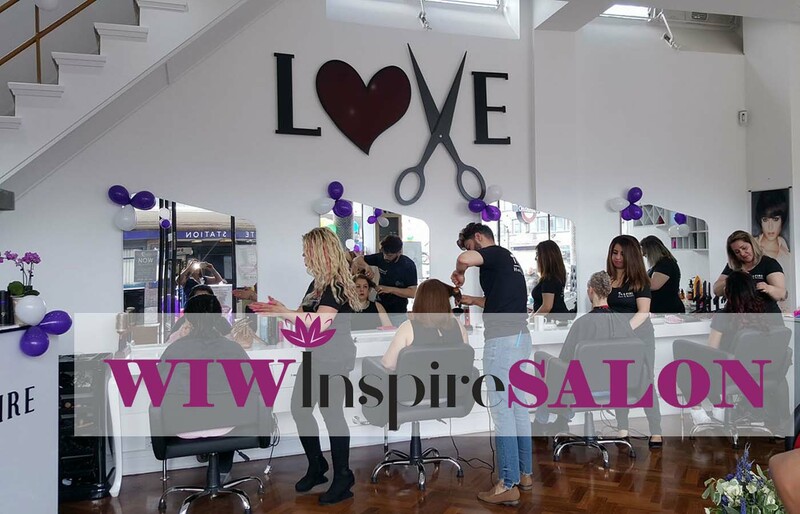 The WIW Inspire Salon is at Southgate Station, London N14 where the profits will support the project. 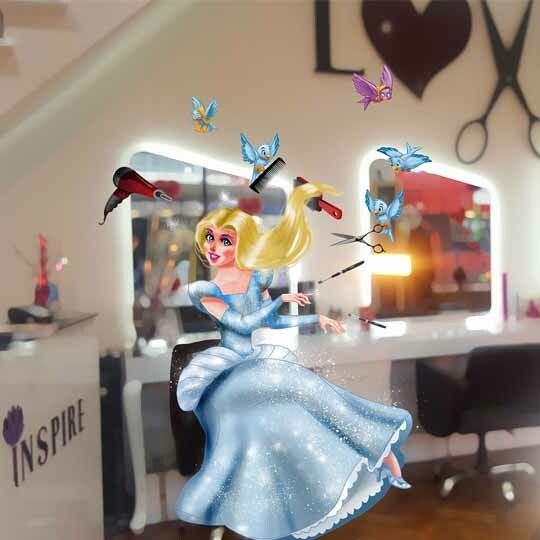 Once you walked in to WIW Inspire Salon, you feel like you are walking in to fairy tale story. We are touching every women, making them feel like Cinderella going to the ball. 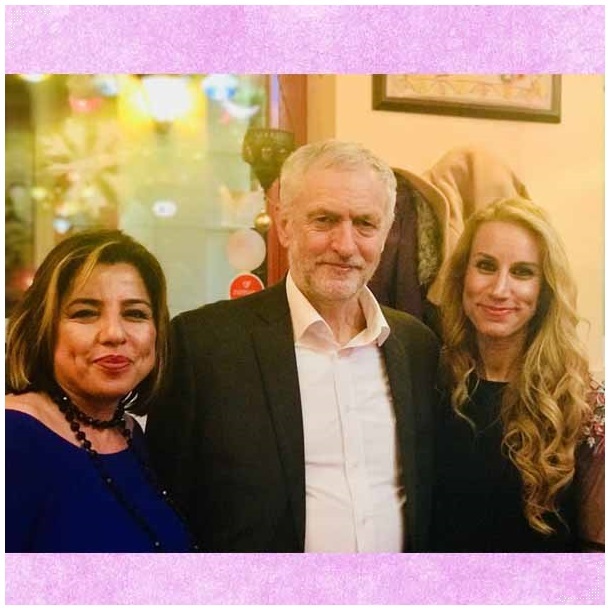 When you leave you will be positive re-energised and pleased to support others women’s. 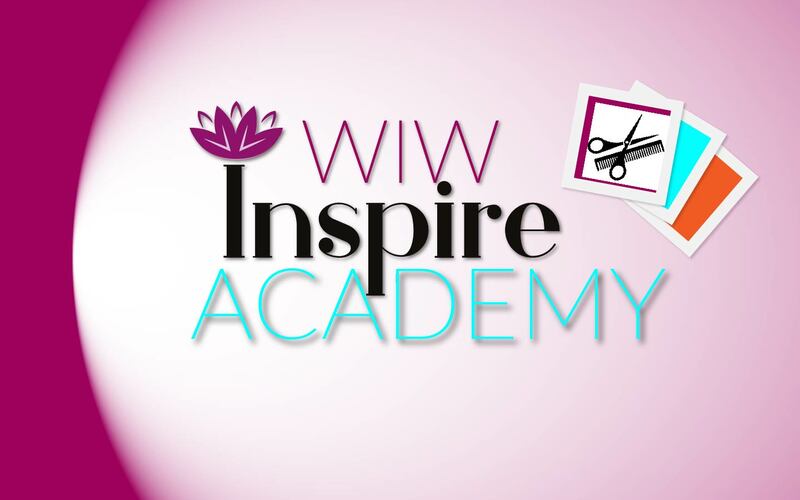 The WIW Inspire Academy will give free skills and business training – starting in the Hair and Beauty Sector and widening to other areas. 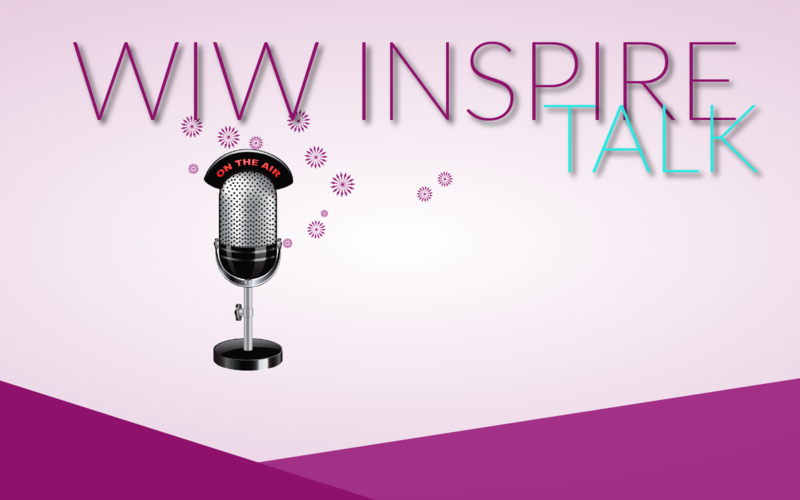 The WIW Inspire TALK are regular Inspirational Talks at in the community. 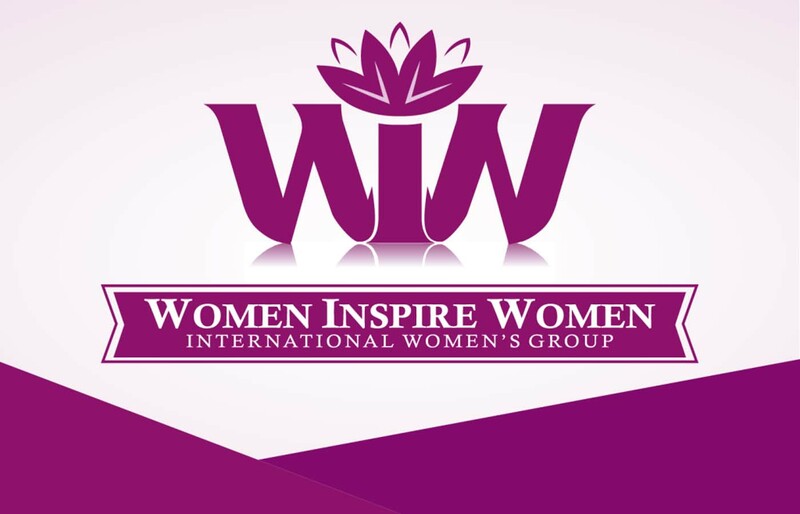 The WIW International Women’s Group at Facebook women’s only close group. We have more than thousand women member. I am passionate about free education and helping people turn their dreams into reality. Although I set up this organisation, it is now part of the community.